The object of the National Capital Plan, which is prepared and administered by the National Capital Authority, is "to ensure that Canberra and the Territory are planned and developed in accordance with their national significance". 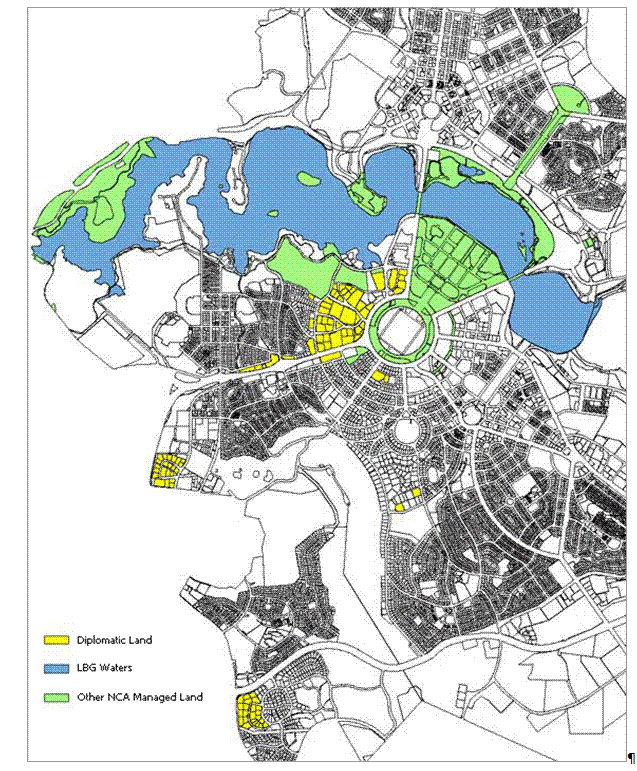 The National Capital Plan sets out the broad planning framework for all of the Australian Capital Territory, and provides detailed planning policies and guidelines for areas designated as having the special characteristics of the National Capital. For some other areas it sets out special requirements in the interests of the National Capital. The National Capital Authority keeps the National Capital Plan under constant review, and proposes amendments to it as necessary. The amendment process includes public consultation. After approval by the Minister, amendments are subject to disallowance by either House of the Commonwealth Parliament. The process of review and amendment responds to the contemporary environment while ensuring that development accords with Canberra's national significance.